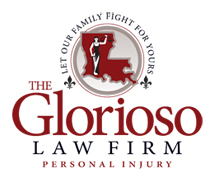 CASE: The Glorioso Law Firm successfully resolved a case before the start of trial against a fitness center for a lady who slipped and fell in the ladies’ locker room due to water accumulation on the floor. The Glorioso Law Firm successfully argued that the accumulation of water was known to the defendant and could have been prevented. The case was settled before trial for $350,000.